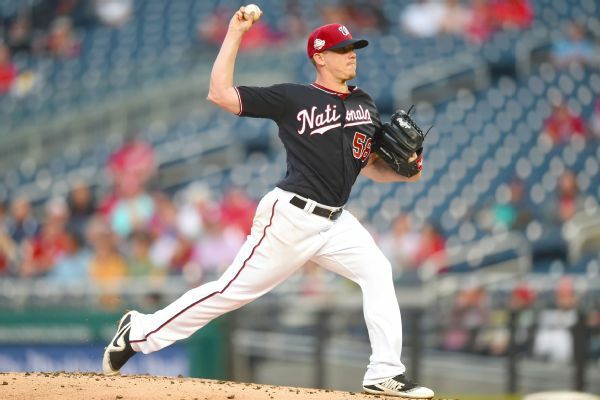 Jeremy Hellickson is headed to the DL with a wrist injury -- the latest blow to the Nationals' pitching staff. 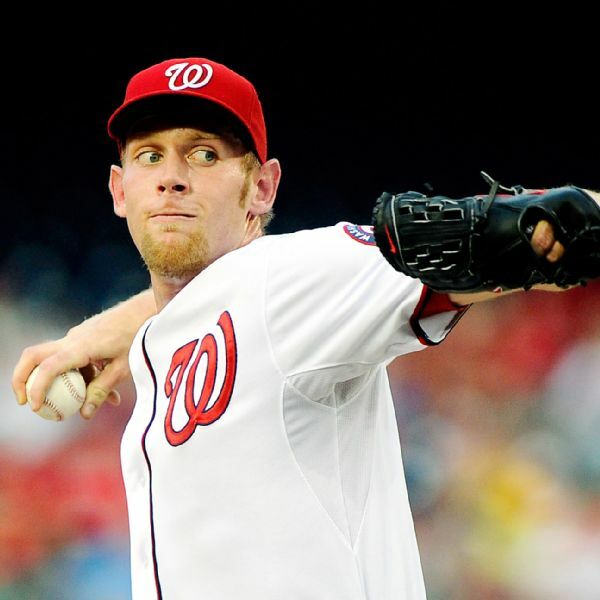 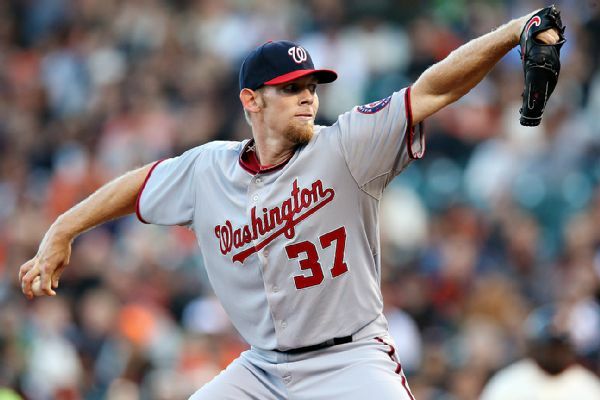 The Nationals have placed right-hander Stephen Strasburg on the 10-day disabled list, retroactive to July 22. 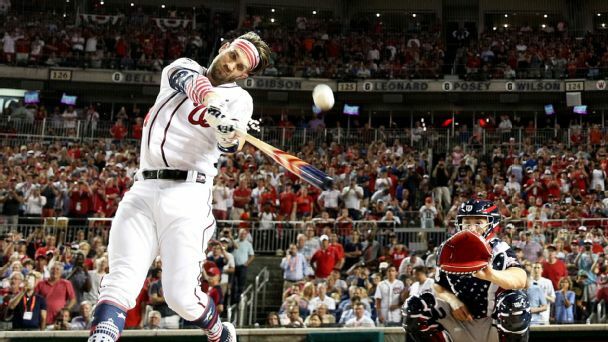 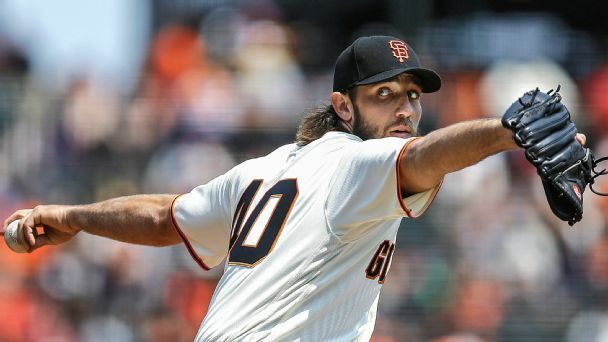 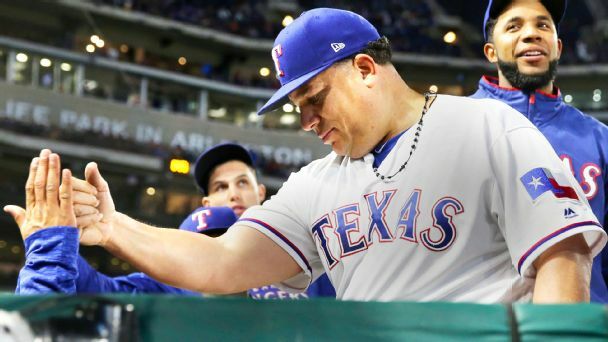 We examine whether a reasonable Cooperstown case can be made for everyone's favorite ageless wonder. 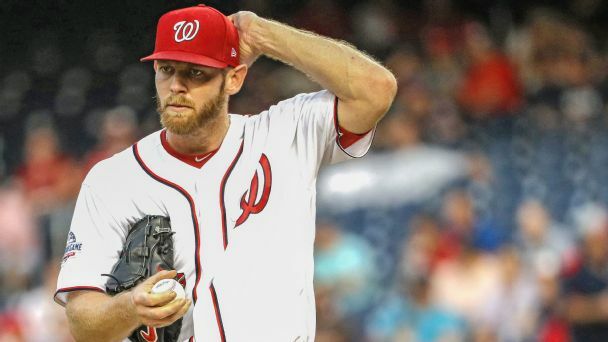 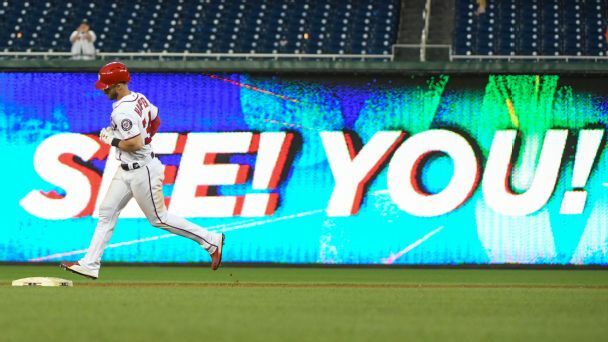 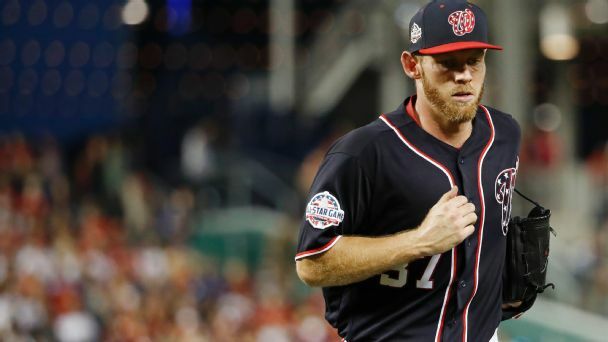 After exiting in the fifth inning following a less than stellar return to the mound, Stephen Strasburg argued with fellow pitcher Max Scherzer in the Nationals' dugout, with the pair ending up having a talk with manager Davey Martinez. 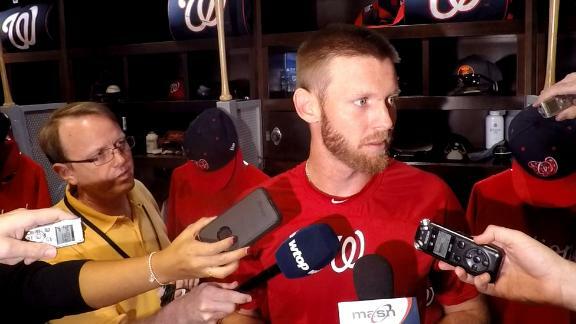 Stephen Strasburg says his disagreement with Max Scherzer is within the "family" and tells reporters they're not in the "family."